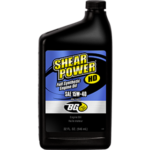 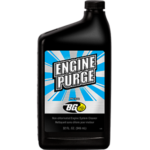 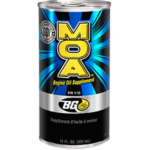 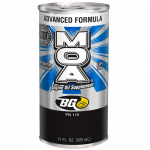 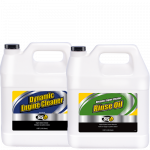 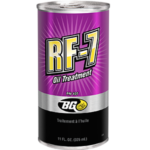 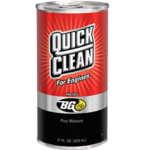 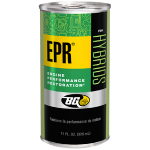 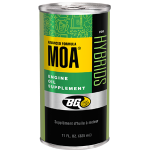 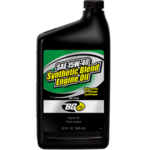 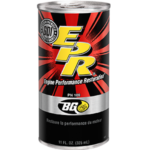 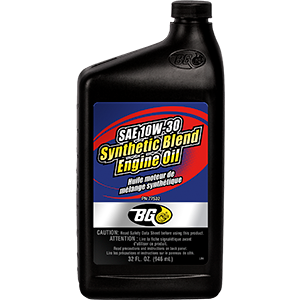 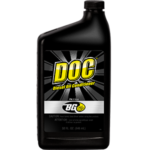 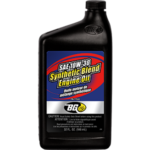 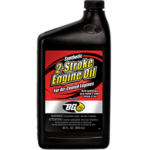 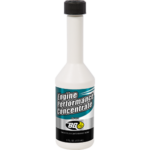 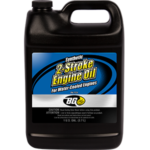 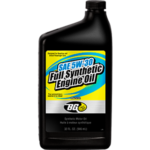 BG SAE 10W-30 Synthetic Blend Engine Oil | BG Products, Inc.
BG SAE 10W-30 Synthetic Blend Engine Oil offers outstanding wear protection and oil evaporation prevention. 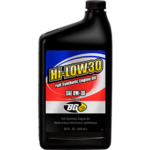 As a professional-use product, it lubricates and cools internal engine surfaces, flows at temperatures as low as -40°F (-40°C), and resists thickening. 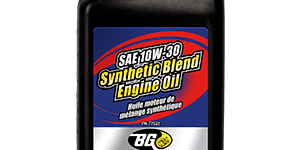 BG SAE 10W-30 Synthetic Blend Engine Oil is part of the BG Engine Performance Service.